National Association of District Export Councils (NADEC) board annually elects its new executive committee members. 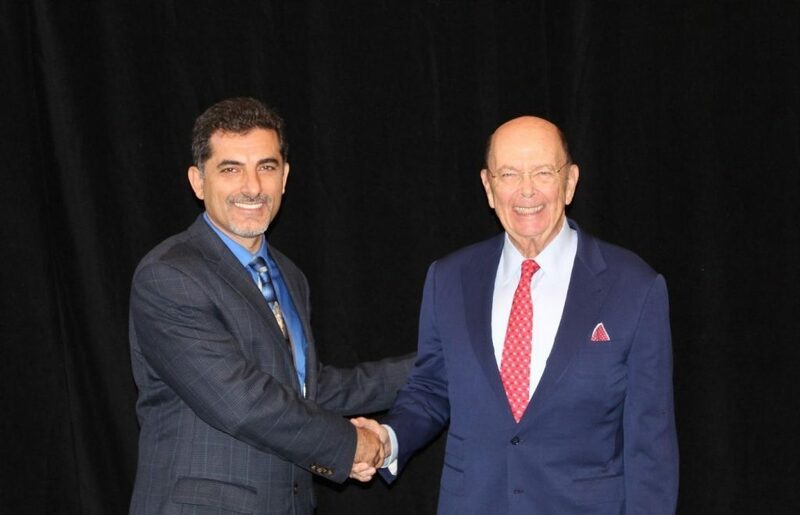 Central-North Florida District Export Council (DEC) chair Dr. Oz Erdem is elected as the new Chairman of the National Association of District Export Councils (NADEC) at the annual meeting in Washington, DC for 2018-19. In his opening remarks at the Annual Export Symposium and DEC Forum which was held on October 2-3, Mr. Erdem reiterated the NADEC’s role in supporting the District Export Councils throughout the U.S. NADEC strives for increasing the awareness and understanding of the importance of exports to the U.S. economy through education, legislative outreach, and engagement with all relevant stakeholders.